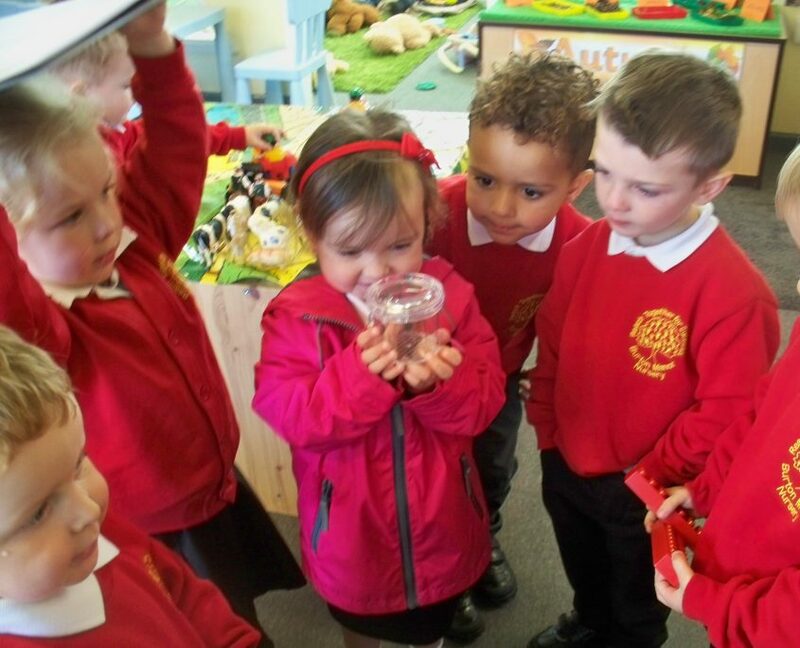 Our nursery provides an excellent range of learning opportunities led by an experienced teacher and supported by a full time nursery nurse. 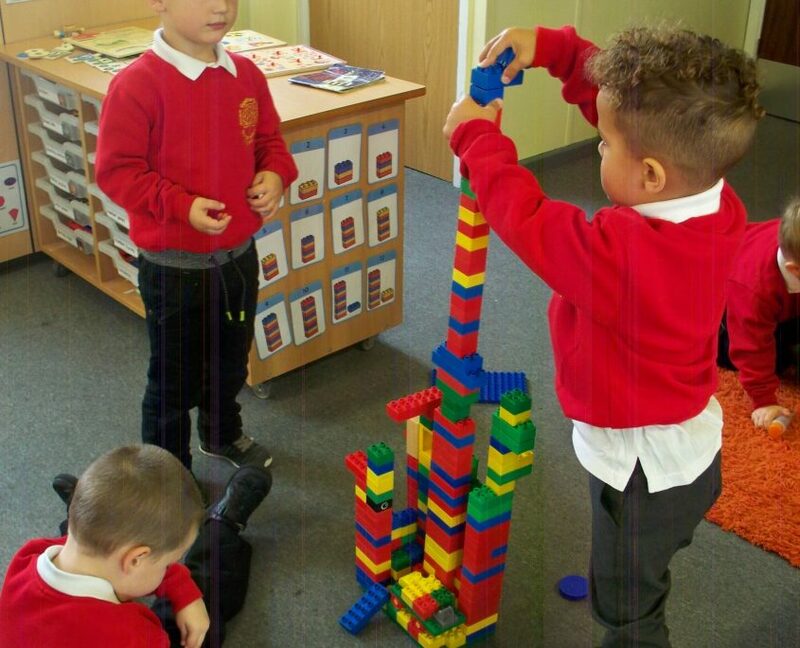 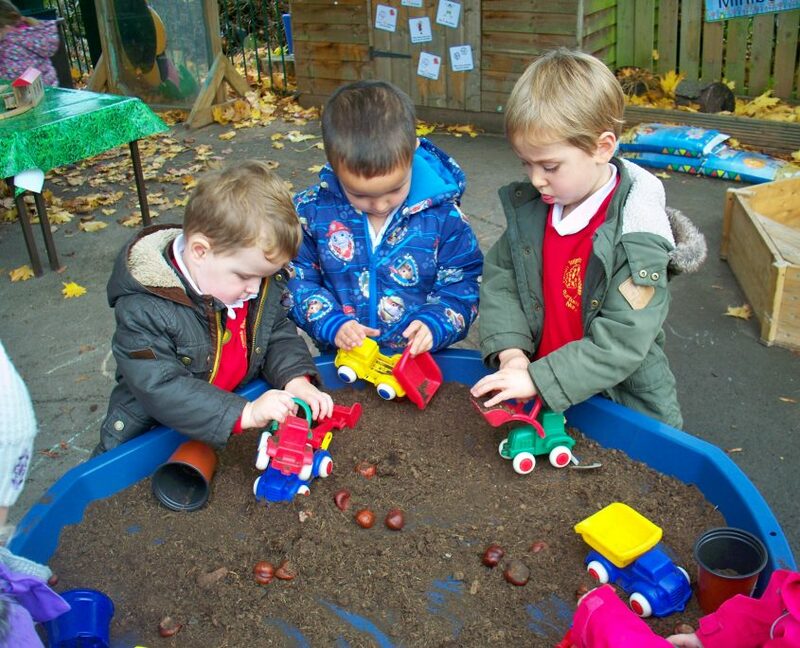 Nursery children have a secure outdoor area and an exclusive engaging indoor environment. 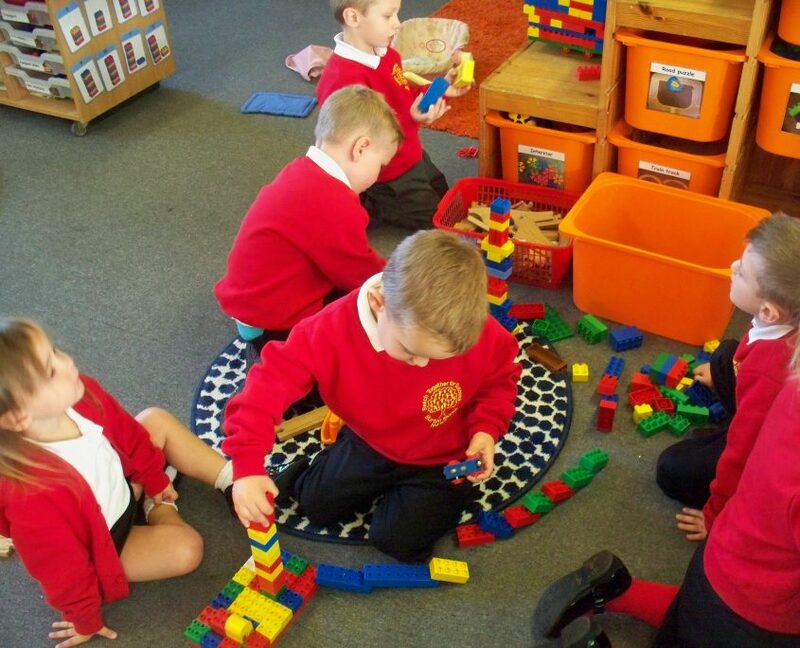 All children are entitled to a 15 hour government funded place but extra sessions are available to enable your child to attend on a full time basis. 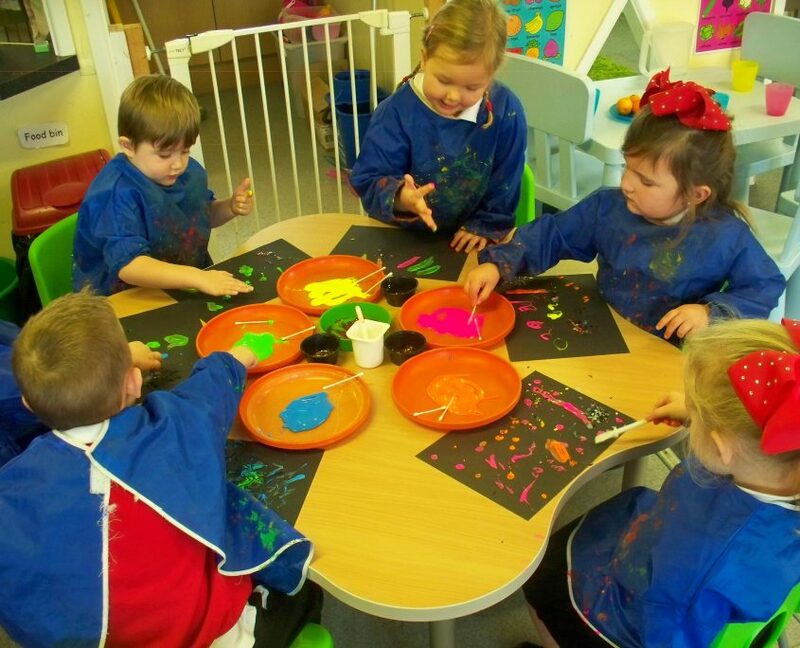 We are a popular nursery so places may be limited.